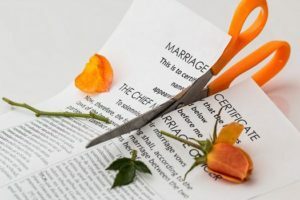 Facing a divorce is one of the hardest experience that you can ever go through. But when it comes unstoppable, you just need to be strong and face it. 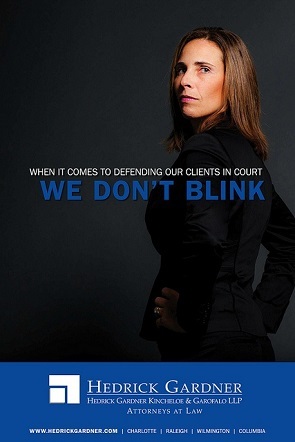 The first thing that you should do is to choose your lawyer wisely. This is because not all the divorce attorneys that you see out there have the capacity to provide you with the legal support that you deserve during the entire divorce process. This is why this article provides with important tips that will help you to make the right choice. Finding a good divorce attorney is not a simple task like some people may presume. It is a process that requires you to put a lot of effort. The good thing is that the internet is readily available to provide you with all the information that you need to make the right choice. First, you need to have a list of potential lawyers that you can hire. Once you do that, the next thing will be trying to get all the information in relation to each lawyer on the list. A divorce attorney who does not have a website should not be considered as that is a sign that they might not be qualified. 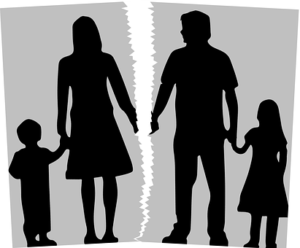 If you want reliable services, then you must ensure that you are dealing with a family lawyer who has a good experience in the family law. Someone who has been in the industry for a long time is more likely to provide you with more quality services than those who just got their way to the industry just recently. Most people make a mistake of hiring any lawyer to help them with a divorce lawyer. That is not advisable as you are not likely to get the divorce that you deserve. 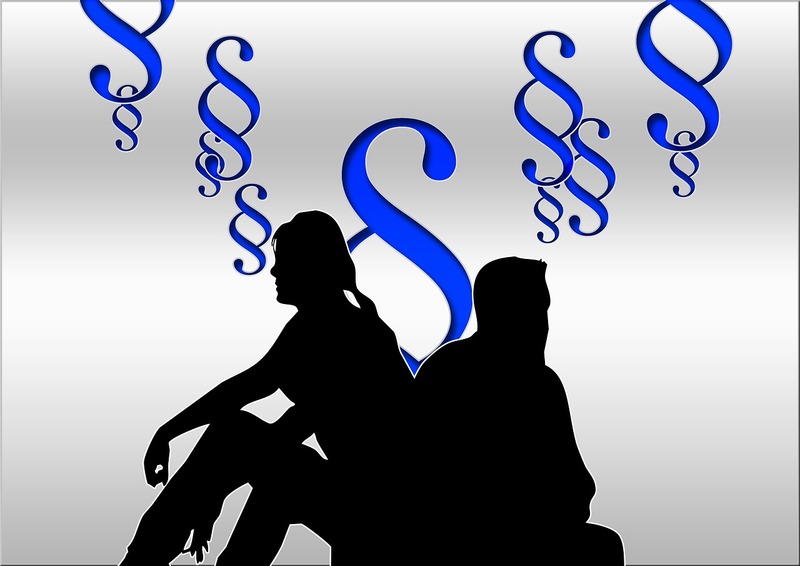 Before you hire a divorce attorney, it is good to consider the online reviews. This is necessary because it gives you a hint on what to expect by hiring a particular lawyer. For instance, if you hire a lawyer who does not have many positive reviews, the chances of your getting quality services from them are minimal.